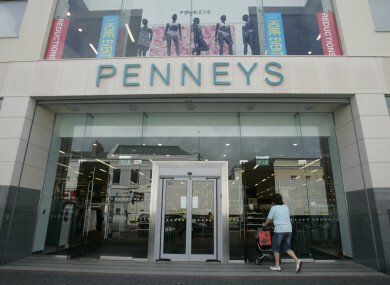 Poll: Do you shop in Penneys? A REPORT TODAY says that low-price retailers like Penneys and some discount supermarkets have prompted other stores to reduce their prices to keep customers happy. Penneys in particular has an iconic status among fast-fashion fans but is it somewhere you regularly shop? Email “Poll: Do you shop in Penneys?”. Feedback on “Poll: Do you shop in Penneys?”.